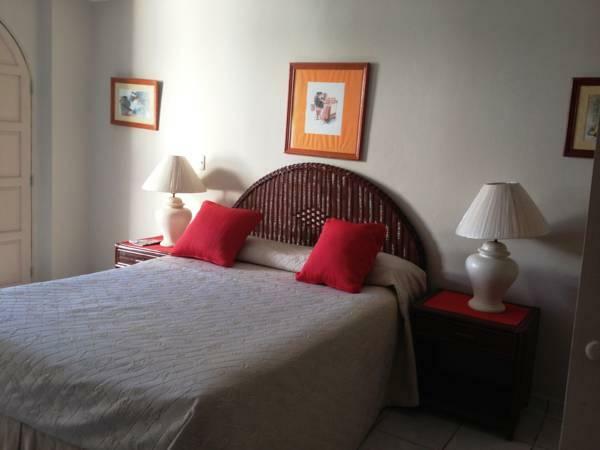 ﻿ Best Price on Hotel Coco Plaza in Las Terrenas + Reviews! Just 400 metres from La Terrenas town centre, Coco Plaza Hotel offers its guests services like Wi-Fi connection throughout free of charge, and complimentary breakfast included in the rate. 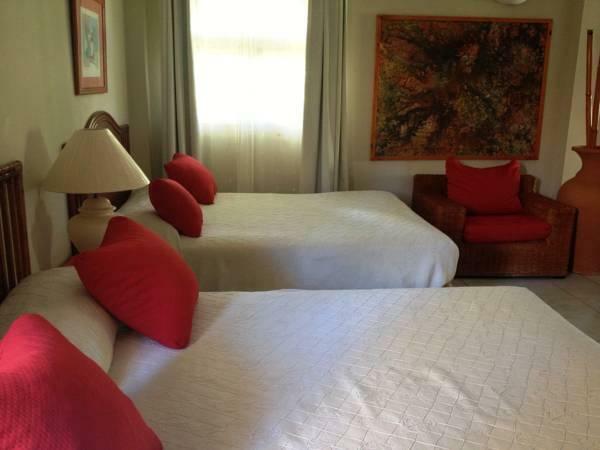 The rooms offer a simple décor, are air conditioned and have amenities like TV and a seating area. The bathroom provides free toiletries. The on-site snack bar operates from 07:30 until 24:00 hours, and the complimentary breakfast is served between 07:30 and 10:30 hours. Coco Plaza à la carte restaurant serves lunch and dinner, but only operates under previous reservation. Within 500 metres guests will be able to find a variety of food options. Bonita Beach is 6.4 km from the hotel, and El Catey Airport is 23 km away.